Wikileaks on FG’s insatiable taste for corruption – CHUBIBO! Classified By: Economic Counselor Robert Ludan. corruption is undermining the RP's economic outlook. things must change to avoid significant deterioration. badly needed foreign capital. End Summary. citizens' well-being through non-democratic systems. 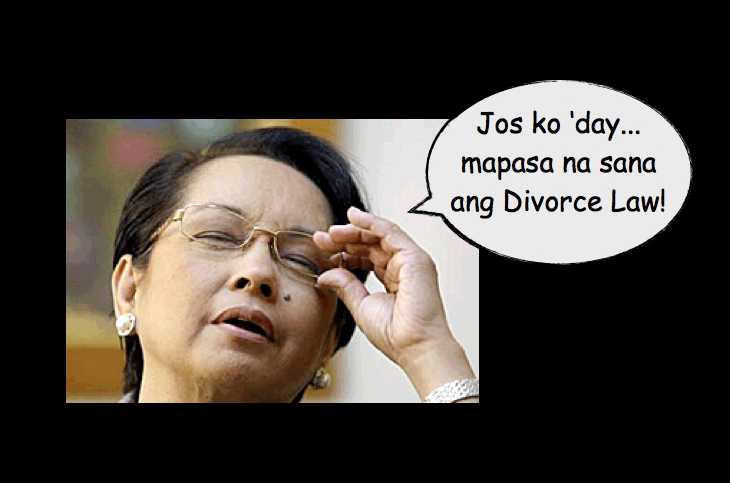 Arroyo's ability to implement anti-corruption measures. connected with major smuggling syndicates (ref B). supporters in line to help her maintain her grip on power. First Gentleman, bypassing the agency chain of command. President's son, Congressman Juan Miguel "Mikey"
will be forced out in the next couple of years." follow the advice of the group. respect to corruption, pointing to his links to "jueteng"
however, that the stakes are getting higher every day. did not damage or bring down his or her partner. itself unable to adequately invest in the country's future. Next postIs it just me… or did you notice too?